Modern insulation – multipurpose fiber gel ready to use. Mass ready to use without air access 12 months. Packaging: plastic pails 1 – 20 kg. 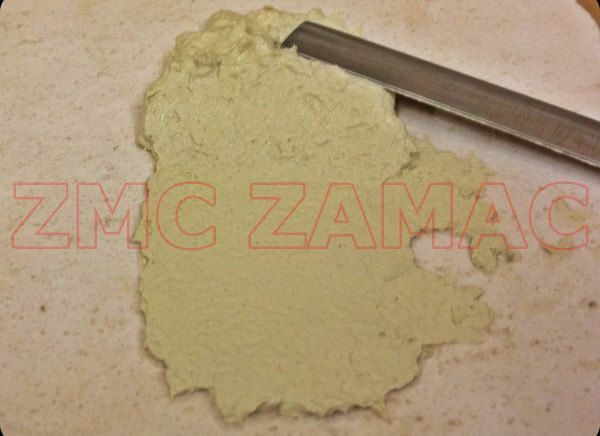 Paste with very good lubricity and adhesion – repair, renovation, insulation, construction. Kit FKM-G is based on aluminum phosphate binders. 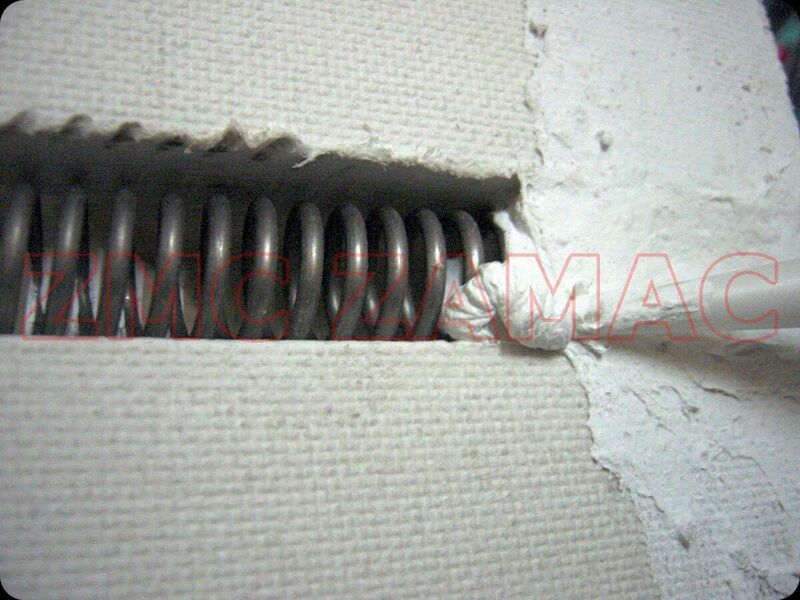 As an excellent electrical insulator is used, among others, in securing the electric terminals and framing heaters. It is resistant to temperatures up to 1500 °C. Well suited for bonding ceramic-metal, metal-to-metal, showing at the same time anti-corrosive properties. 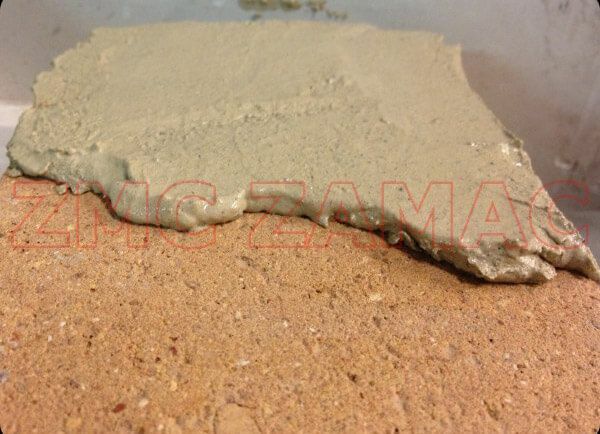 After drying at 300 °C putty obtained very high mechanical strength. 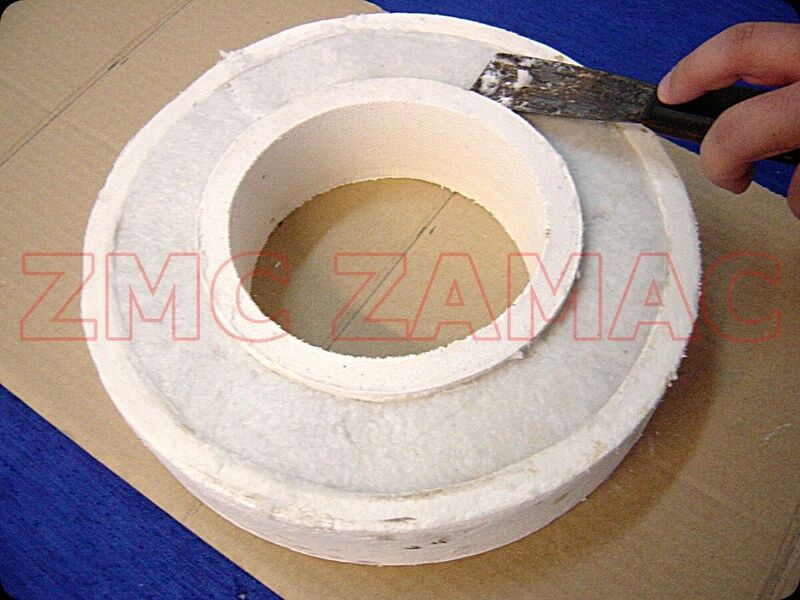 With a high proportion of refractory fibers, FKM-G is resistant to contraction. The Fiber Plast mass is delivered in dry bulk form and after moisturization with water and mixing produces use-ready uniform consistency with good lubricity and adhesion. 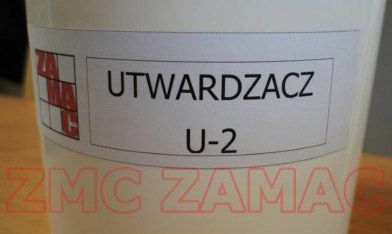 Rigidizer U-2 is inorganic liquid hardener for fibrous materials. 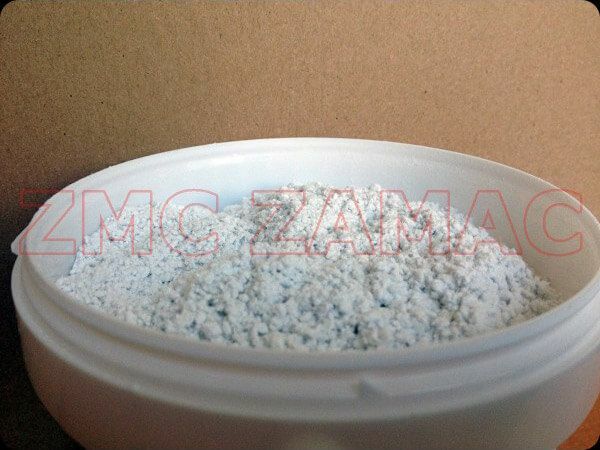 Rigidizer U-2 is a product based on colloidal silica. Recommended as impregnating the surface of ceramic fiber (mats, modules, fittings) to increase hardness and resistance to erosion. Piecolep is an pasty high temperature adhesive. Refractory adhesives have been developed for fast and effective bonding all kinds of groups of high-temperature materials. This product is inorganic, doesn’t release gases at high temperatures. Piecolep is a ready-to-use adhesive, but the best results are obtained after thorough mixing prior to application. 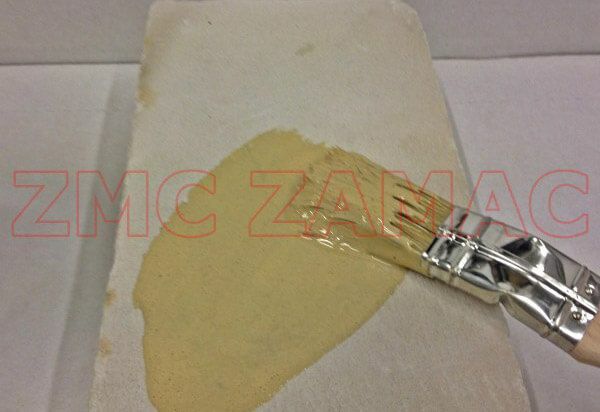 Piecolep Mineral is a high-temperature liquid adhesive. Fluid dhesive up to 950°C. Main purpose: to bond fibrius materials with aluminum foils and screens. Suitable density (1.5 g / cm3) allows for efficient application and bonding materials. Piecobox repair mass was developed to quick linings repairs (up to 1400°C) operating in furnaces, dryers, reactors, chimneys, tanks, ducts, and similar devices. Our mass is also used as a tough protective coat. Piecobox is characterized by high bond-strength and adhesion to most linings. Piecobox fills scratches, cracks and crevices, strengthening material which is repaired. As far as possible, repaired surface must be cleaned and gently moistened.